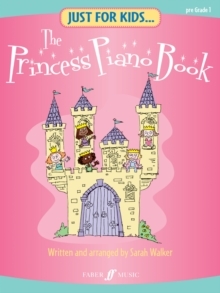 Just For Kids... 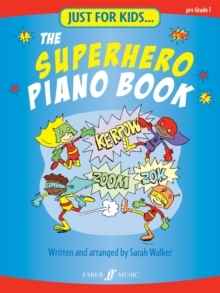 The Superhero Piano Book is carefully selected, edited, graded and fingered for Pre-Grade 1 piano by Sarah Walker, broadcaster, pianist and teacher. 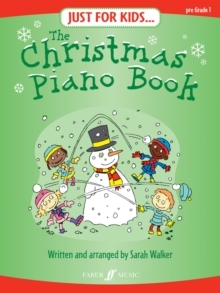 The music is complemented with stunning cartoon illustrations, puzzles and games which will capture the imagination, and help reinforce learning by making playing the piano great fun. This book features eveyone's favourite superhero themes including Batman, Star Wars, James Bond, and Superman, as well as some terrific new superhero pieces. 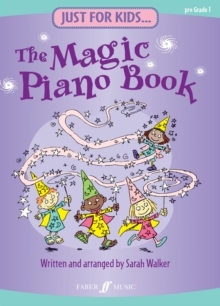 **Contains recommended songs for Trinity Rock & Pop Exams. See songlist below.